We went back to view that house again and think we’re going to pass on it. I’m a bit glum this evening because of that but I definitely think it’s for the best. Onwards and upwards! I’ve started a new motion graphics video project today and I’m absolutely loving it. There’s so much to get done in a very small amount of time but it’s really enjoyable work. 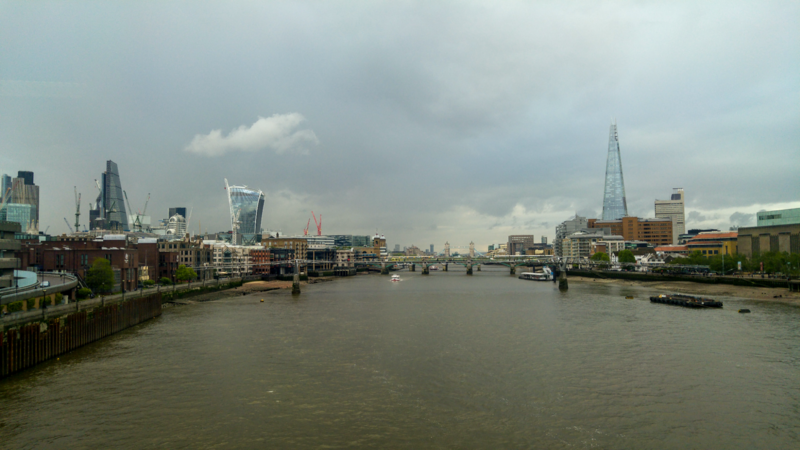 The added bonus of today was seeing the glorious view from Blackfriars as we headed to the viewing, I just love it!